Recently, Taxpayers may have received letters from online and catalogue retailers indicating the letter had “Important Tax Information” enclosed. This letter could have come from any number of retailers that operate outside of Pennsylvania, such as Oriental Trading Company, MindWare, or Fun Express. Pennsylvania law requires residents who have made purchases from out-of-state retailers to pay use tax on their purchases unless sales tax was collected at the time of purchase. Pennsylvania use tax is assessed at the same rate as the Pennsylvania sales tax. Prior to 2018, Pennsylvania relied on voluntary compliance by residents. For 2018, Pennsylvania changed this position and required out-of-state retailers who had more than $10,000 in sales to Pennsylvania residents to report this information to the Pennsylvania Department of Revenue and the Pennsylvania resident purchaser. Taxpayers who receive this letter should provide a copy to their tax preparer. Do not ignore this letter. 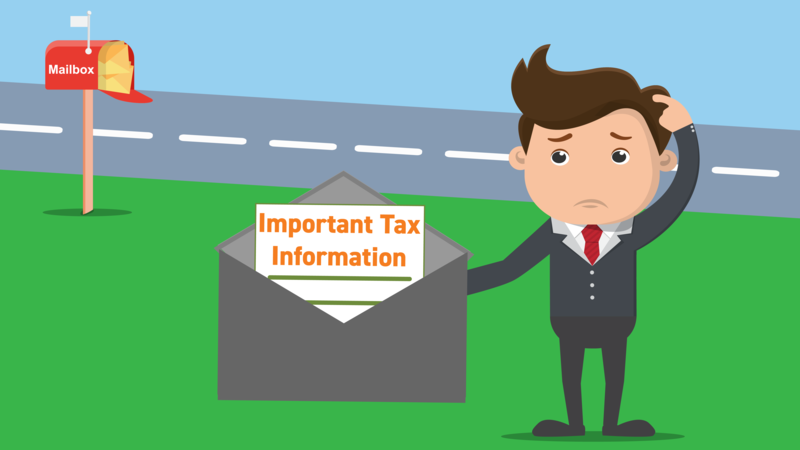 This letter has important tax information the tax preparer will need to prepare a tax return. In some situations, the letters are addressed to both an Individual Taxpayer and a Business Taxpayer. In these cases, Pennsylvania has indicated the appropriate reporter of these purchases is the Business. Individual Taxpayers should review the items purchased and determine if they are taxable purchases. If they agree the purchases should have been taxed, record use tax due as a result of out-of-state purchases on line 25 of the 2018 PA 40 and pay the balance due with the 2018 PA 40. And the Business Taxpayer is registered with Pennsylvania for sales and use tax reporting, they should pay the use tax with the next sales and use tax return filed. And the Business Taxpayer is not registered with Pennsylvania for sales and use tax reporting, the Business Taxpayer should file a paper PA-1 Use Tax Return. The business is not required and should not register for sales and use tax reporting with Pennsylvania. If the Business Taxpayer disagrees the purchases should be taxed, they should reach out to the out-of-state retailer who sent the letter and provide the company with a PA REV-1220, Pennsylvania Exemption Certificate. Non-profits should review the purchases and provide the out-of-state retailer with a PA REV-1220, Pennsylvania Exemption Certificate. The Sales Tax Team at Trout, Ebersole & Groff, LLP has been working with clients and the Pennsylvania Department of Revenue concerning sales taxes for over 40 years. If you would like to discuss the taxability of items you have purchased, having a reverse sales tax audit performed, or other areas of your business which may be impacted by sales tax, please contact Doug Deihm, CPA at 717-569-2900 or ddeihm@troutcpa.com.